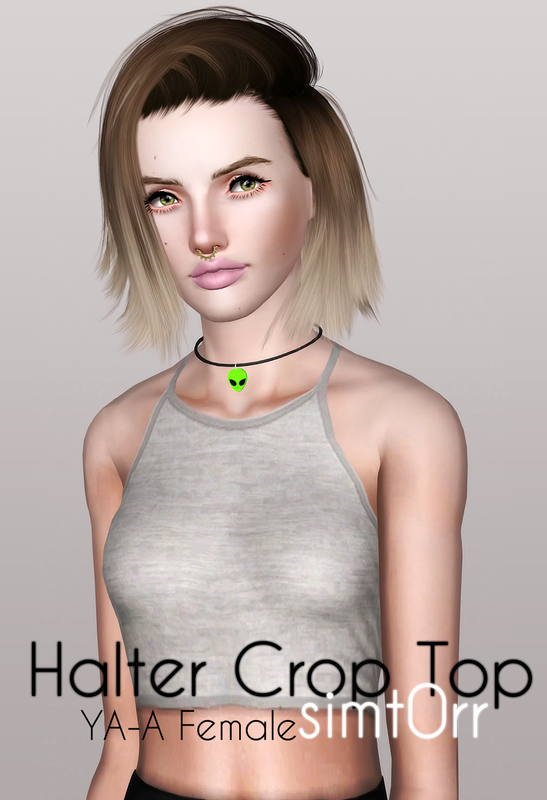 New top for your female sims! If any problems, message me! Hi, this CC completly crashed my game everytime i tried to play. I had to spend an hour to find what was the problem. As soon as i put this CC (only) in my Mods folder the game will automatically not start at all. Just wanted to let you know that i got this bad issue with your CC, i know it wasn't your intent. I had the same problem, this download caused my game to freeze. Hope you will be able to fix cause your creations are nice! Grid is the new black!